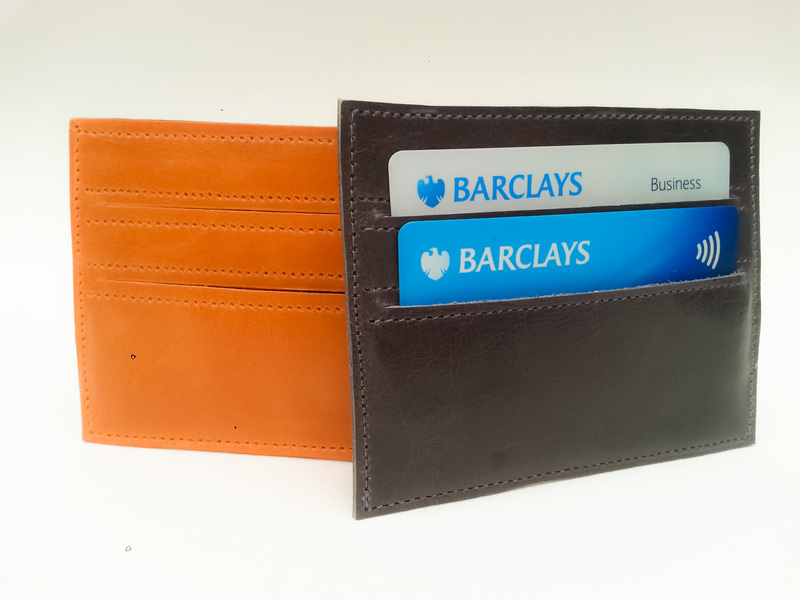 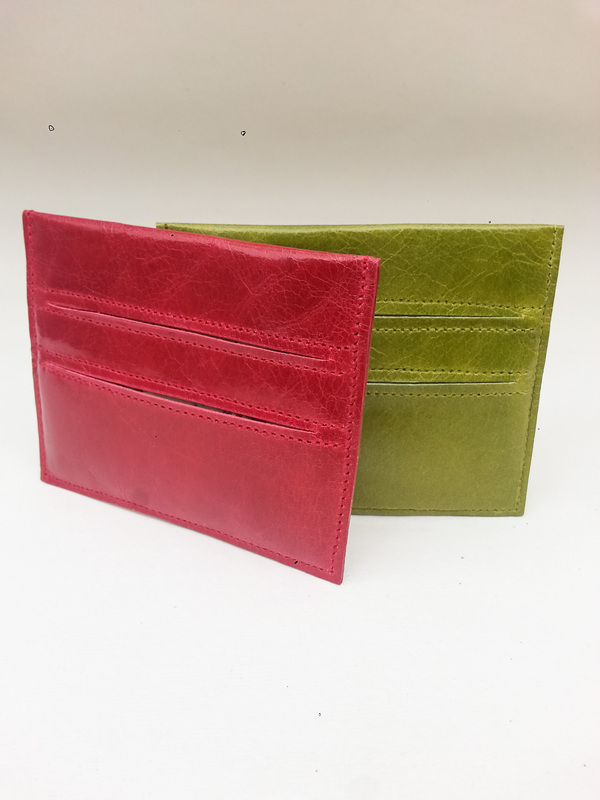 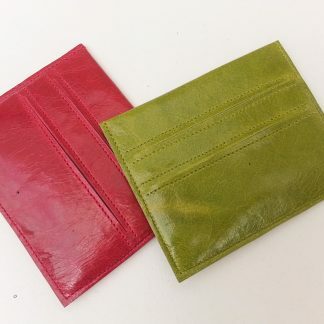 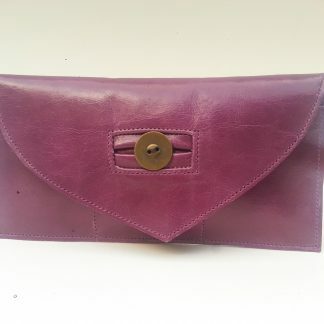 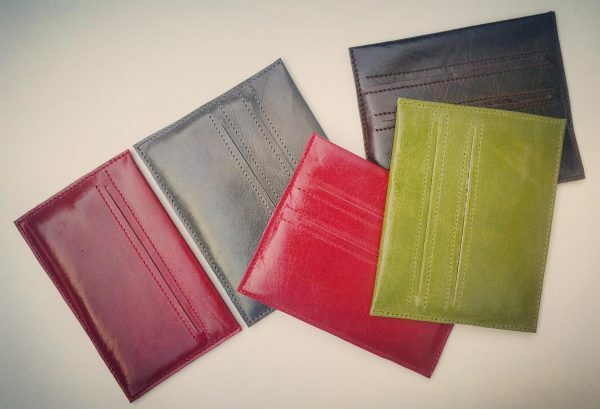 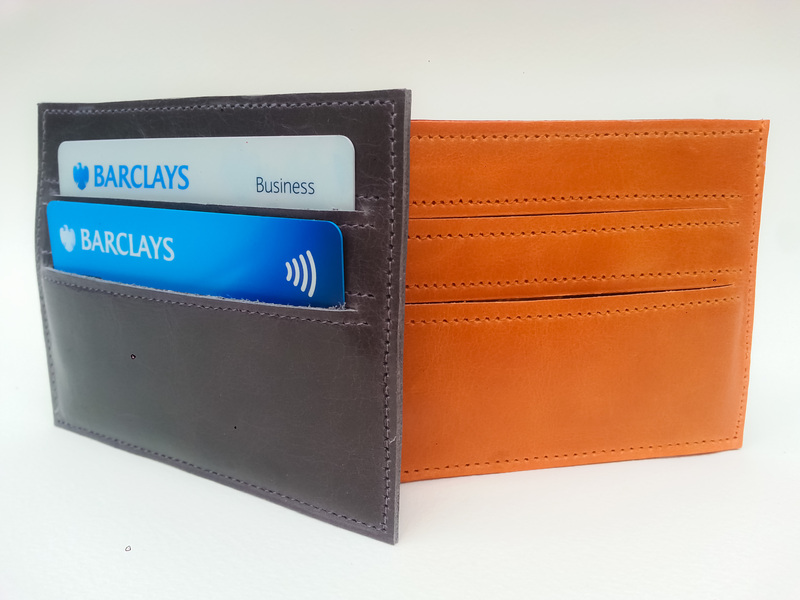 These card holders have 2 pockets on each side, each pocket being lined with a cotton fabric to complement the colour of the leather. 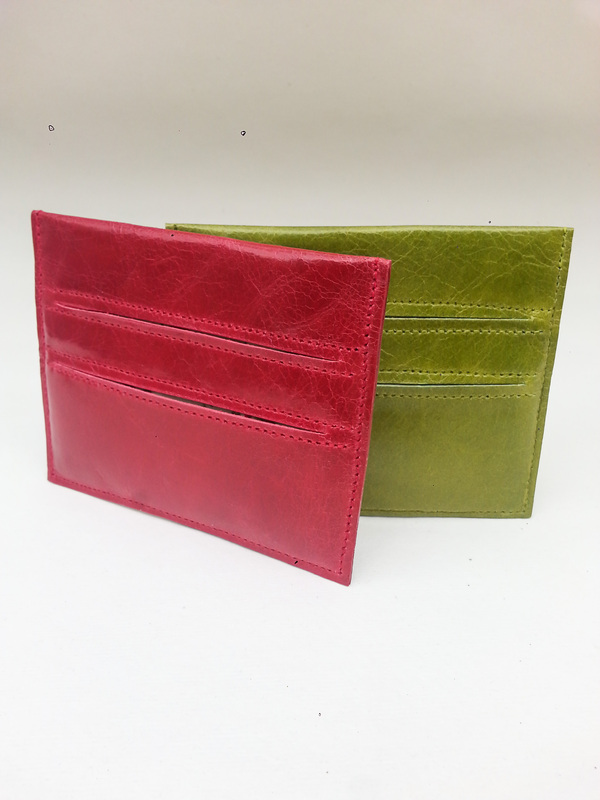 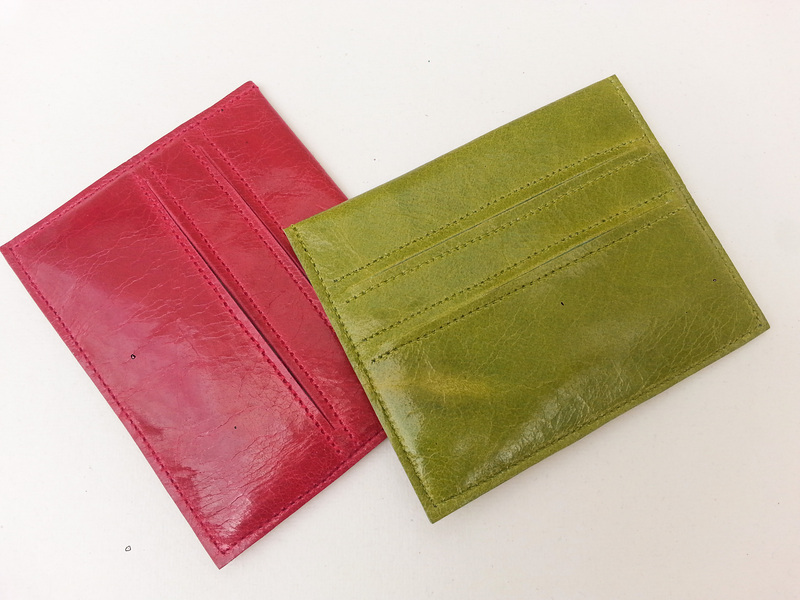 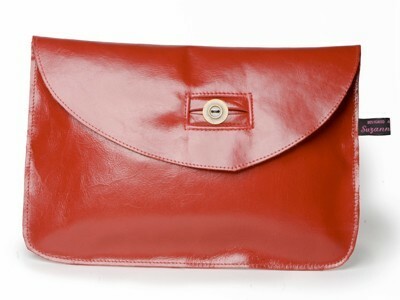 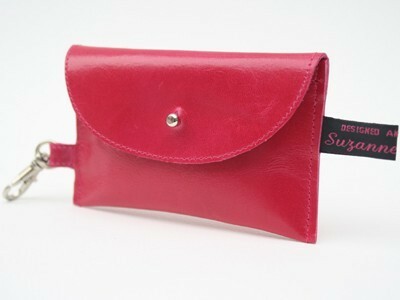 They are slim enough to put in a pocket or to keep cards separate within another purse, wallet or bag. 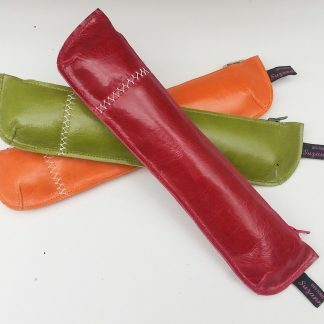 Dimensions (W)10.5cm x (H)8.5cm. 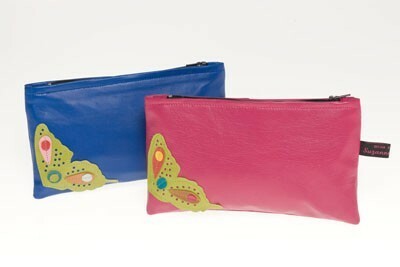 (code: Acc15) Please specify colour when ordering.